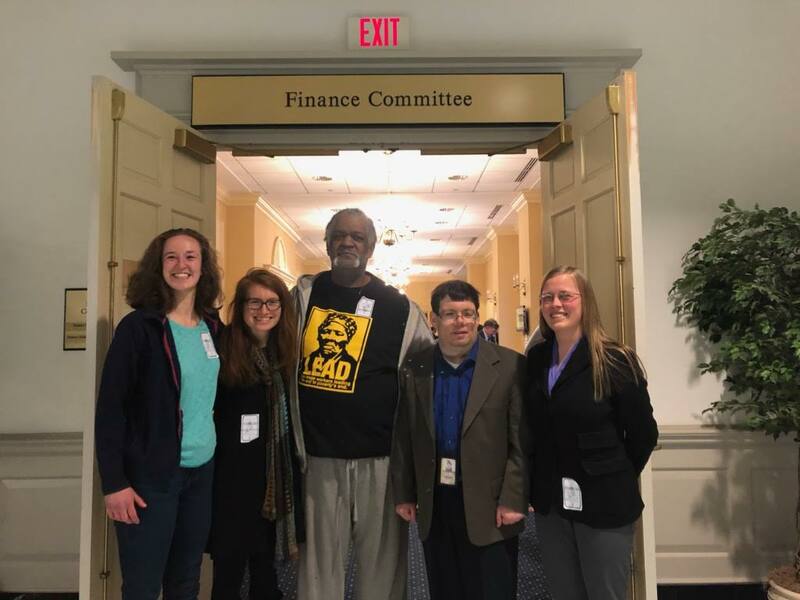 Yesterday, the Senate Finance Committee held a public hearing on SB548: legislation to take trash incineration out of Maryland's Renewable Portfolio Standard and stop giving it subsidies intended to support the development of wind, solar, and other renewable forms of energy. 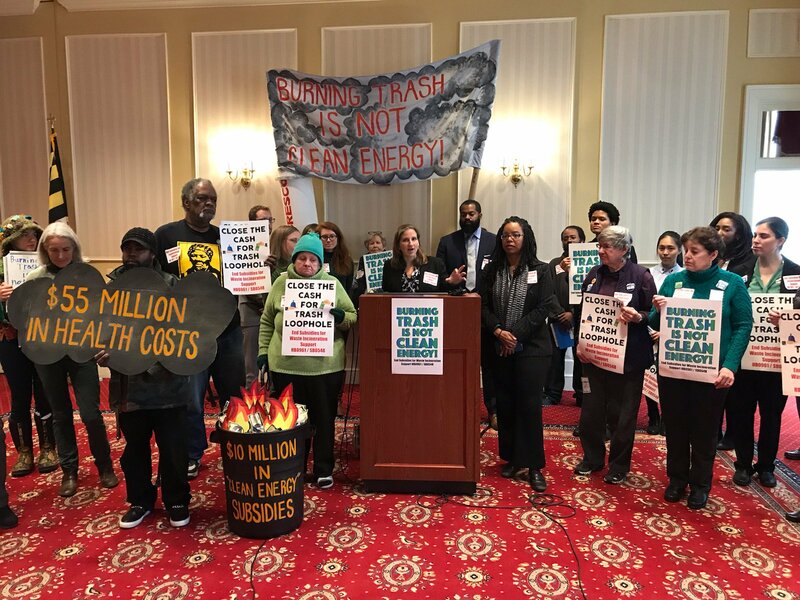 With a team of Baltimore City and Anne Arundel County residents, we spoke out about the air quality, health, and climate impacts of trash incineration, and the reality of zero waste alternatives like composting, recycling, and source reduction. 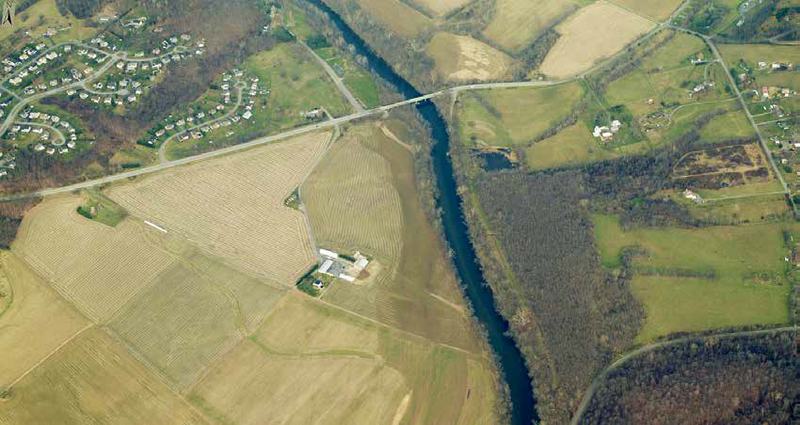 For the past two years, Frederick and Carroll Counties have been debating the Monocacy Plan: an advisory document meant to guide both counties on improving the health of their shared Monocacy River. 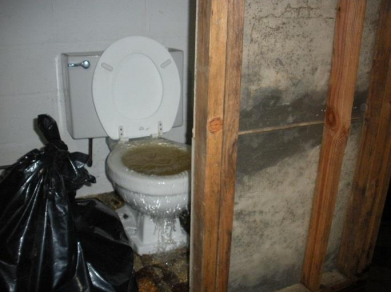 But between 2017 and 2018, drastic changes were made to the Plan that gutted its value for protecting and improving the Monocacy's water quality and environmental health. We're urging the Frederick County Council to reject the 2018 Monocacy Plan - a position the Frederick County Planning Commission just unanimously agreed upon, as well. 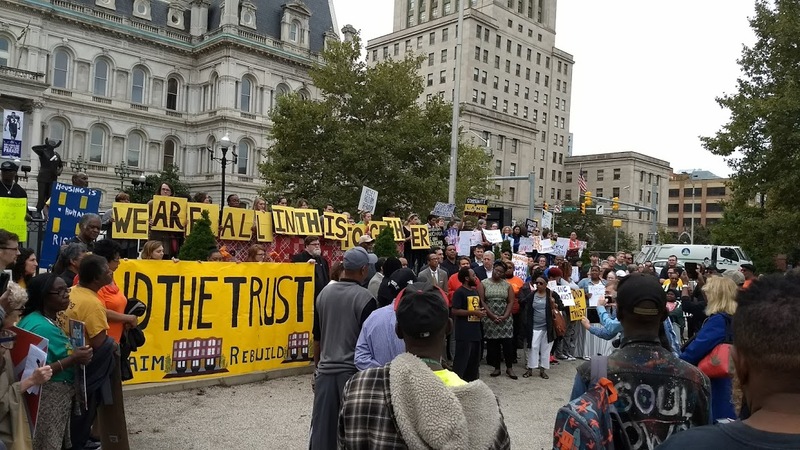 This morning, the Baltimore City Council's Taxation, Finance, and Economic Development Committee held a hearing on Bill 18-0221 – Recordation and Transfer Taxes – Surtax – Dedicating Proceeds to Affordable Housing Trust Fund - more popularly known as the Fund the Trust Act. 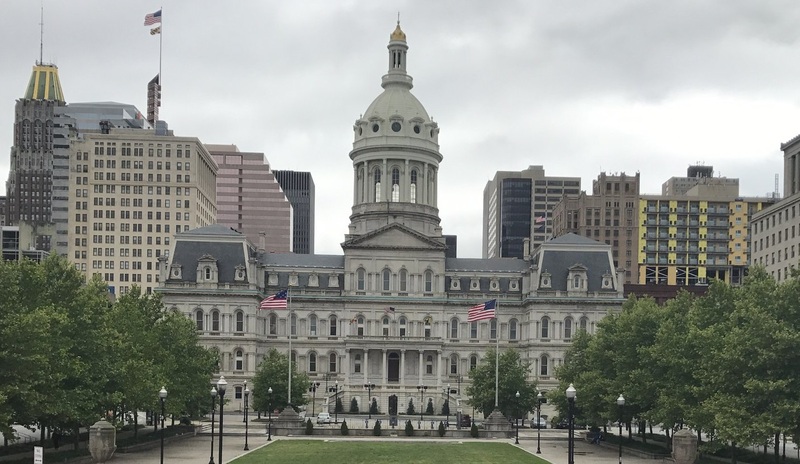 On September 21, the Maryland Department of the Environment held a public hearing to conclude a nearly two-year process to update air pollution regulations for municipal waste incinerators in Maryland: the BRESCO facility in Baltimore, and the Dickerson facility in Curtis Bay. It's a basic ideal of democracy: everyone should have a vote and a voice to share their thoughts with their elected officials. But the need for candidates to court major donors to win elections can skew these relationships and give those with bigger pockets a bigger voice. Even candidates who want to spend their time with their average constituent know that they cannot be competitive in the race without courting those big dollar donors. Submit art to showcase the wonders of offshore wind! 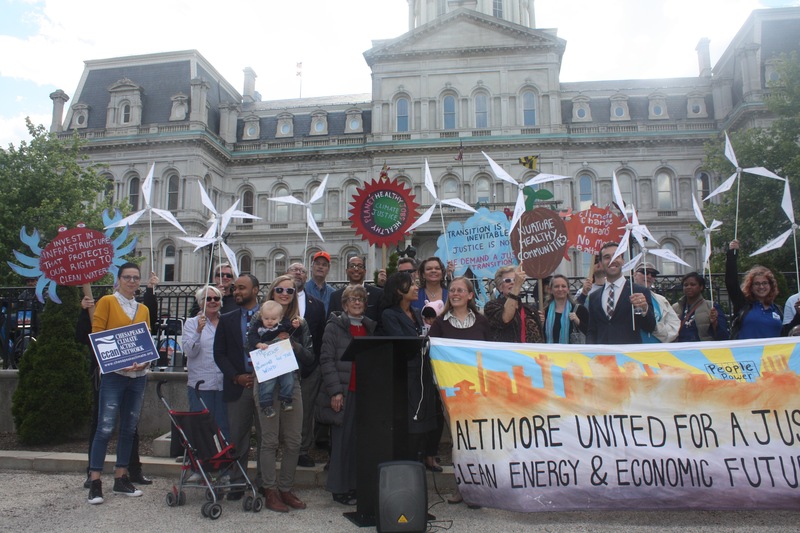 Maryland needs to not only say no to crude oil infrastructure and other fossil fuels, but say yes to renewable energy that will bring clean power and good green jobs to our state. That's why we're working to make Maryland the first state in the country to buy in big on offshore wind. The two offshore wind farms proposed for Maryland would bring thousands of jobs to Baltimore and the Eastern Shore and provide enough clean power for over 500,000 homes - but this fall, we'll need to fight for the permits they need before Maryland sees these benefits. 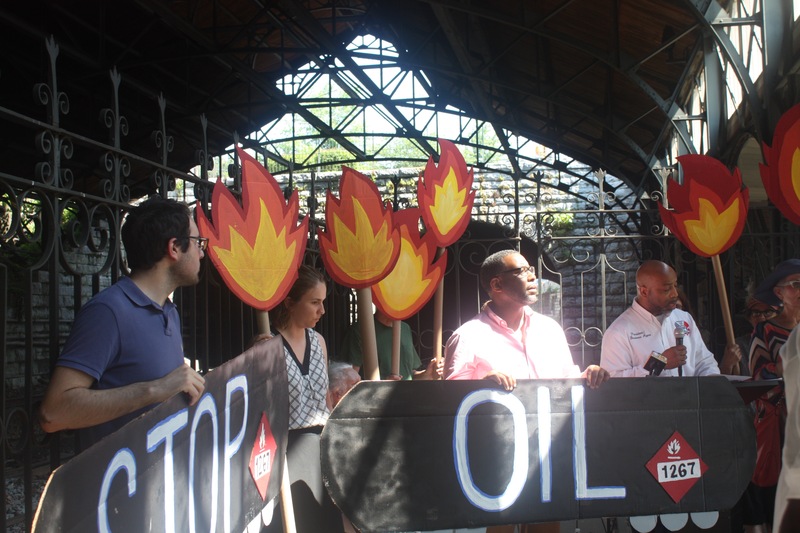 Huge news: last week, Mayor Pugh signed the Crude Oil Terminal Prohibition! 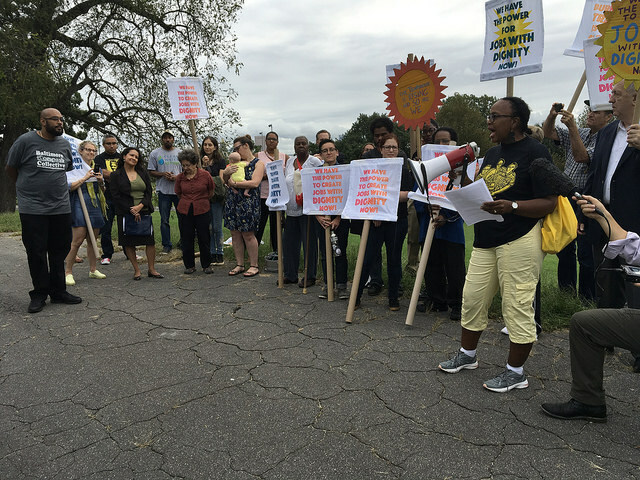 Thousands of people all across Baltimore - and as far away as Frederick County and even Whatcom County, WA - have spoken out against these extreme fossil fuel methods that put Baltimore neighborhoods in danger. Here are some highlights from experts, workers, and community leaders whose voices helped make this victory possible.